Don’t underestimate this incredible fruit by its tiny size. 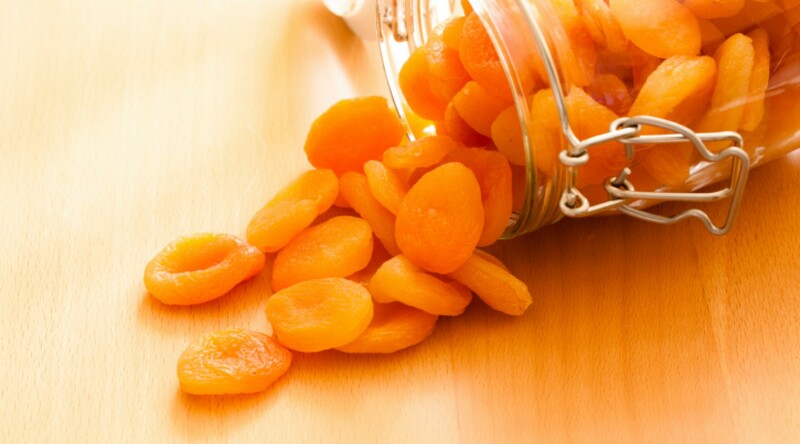 Dried apricots are filled to the brim with essential nutrients and fiber. If you’re looking for a tasty way to improve your vision, heal your heart and repair your skin then reach for these little fruits. Fresh apricots undergo a drying process which removes water without declining their nutritional status. Their health benefits are even more increased that help you combat various diseases. Dried apricots contain ample dose of calcium, iron, vitamin C, vitamin A, phosphorous, potassium. Half cup of dry fruit serving is equal to one serving of fresh fruit. One serving of dried apricots includes eight halves of fruit or roughly 28 g.
Following are some amazing and incredible health benefits of tiny nutrient-dense dried apricots. • Combat anemia: dried apricots provide you with a good amount of iron and copper. People who are iron deficient and anemic should incorporate dried apricots in their diet. They help in the production of hemoglobin. Copper present in apricots enhances the absorption of iron by the body. • Lowers high cholesterol levels: pectin is natural soluble fiber present in dried apricots, helps in binding the extra cholesterol from blood, and removes it out of your body. 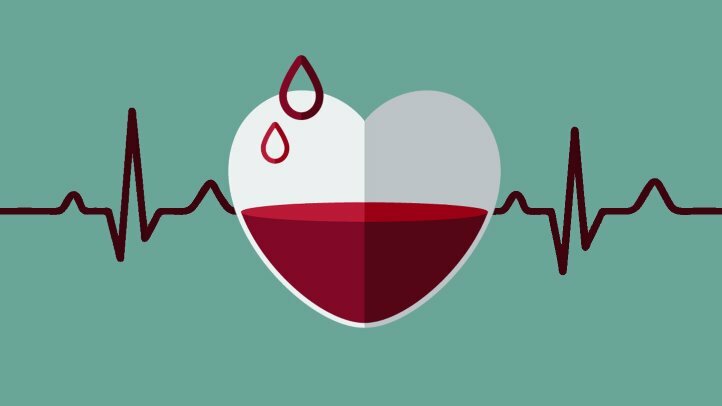 It reduces the level of LDL (low density lipoprotein) which is notorious for promoting various heart related diseases. • Improve and preserve vision: you’ve probably heard that carrots are the best treat to your eye for their vitamin A content. Apricots share this key feature with carrots. Vitamin A present in dried apricots delay age related macular degeneration (AMD) by 20 per cent. Other nutrients that delay this vision issue include vitamin C, E, copper, zinc and other minerals and surprisingly all are present in apricots. There is currently no cure for AMD but diet can prevent and delay the onset of this disease. Just the right amount of right food can take your health to next level providing nifty benefits.